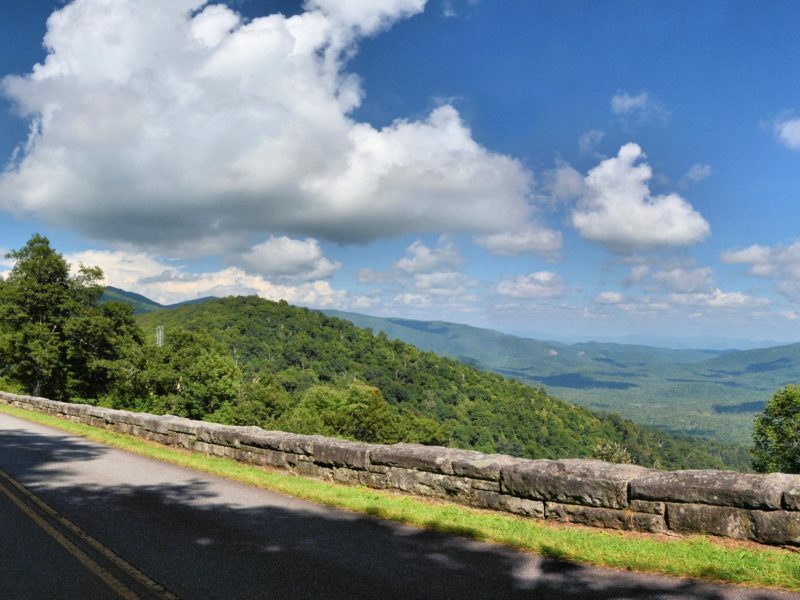 The Blue Ridge Parkway is more than a road – it’s a beautiful journey that entices visitors to explore a 469-mile gateway to America’s rich cultural heritage including Cherokee traditions, music, crafts, agriculture and nature. 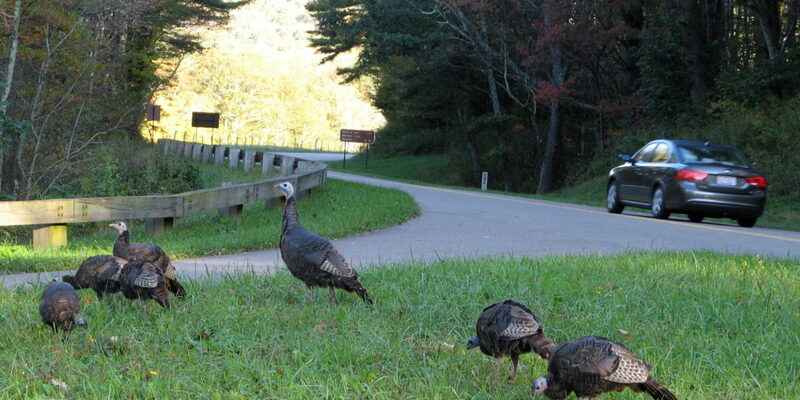 To help protect and preserve the Blue Ridge Parkway, yourself, and others, observe all park regulations. Roadside Parking. Parking is limited to designated parking areas or road shoulders. All four wheels must be off the pavement. Helmets are required for motorcycle operators and passengers. In North Carolina, the headlight must be on anytime a motorcycle is in motion. No swimming in Parkway lakes and ponds. They are for fishing and scenic beauty only. Swimming facilities are available in nearby U.S. forest Services recreation areas, state parks, and mountain resorts. Fishing is permitted with state fishing license. 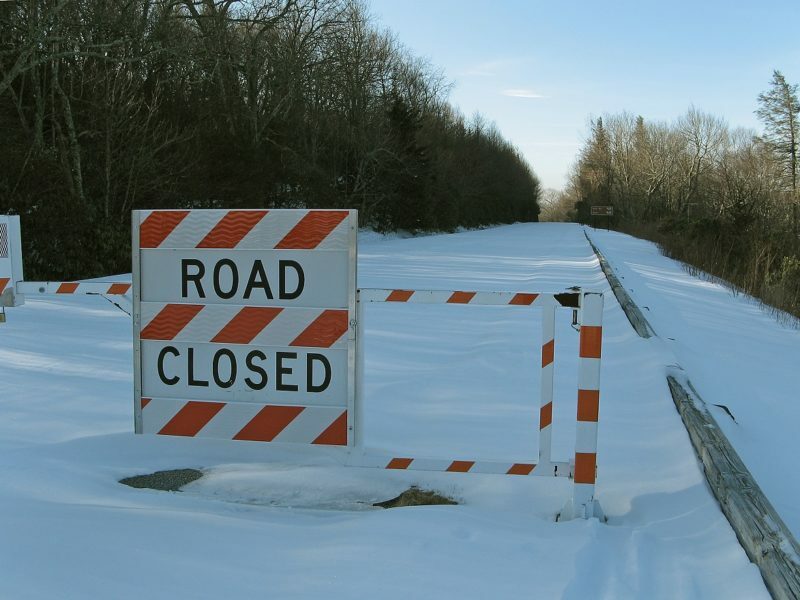 The Parkway traverses both VA and NC so plan accordingly. Boats without motor or sail are permitted on Price Lake. Unapproved firewood is not permitted. 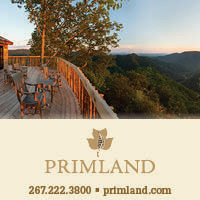 To protect the Parkway from invasive species from other areas, all firewood should be purchased with the approved label from a Parkway facility. Natural resources are protected by Federal law. Do not disturb animal and plant life in any way. Hunting, trapping and possession of any contraband substances are prohibited. Do not interfere with animals by feeding, touching, or frightening them. Do not cut, deface, or damage trees. Leave wildflowers and other vegetation in their natural condition for other hikers to enjoy. Historic resources are protected by Federal law. Do not damage, deface, or remove any of these structures, furnishings or exhibits. Alcoholic Beverages are permitted in campgrounds by registered campers and in picnic areas until 9 pm. Possession of open containers of alcoholic beverages in motor vehicles is prohibited. No drones permitted. Drones may not be flown or operated from Parkway lands. 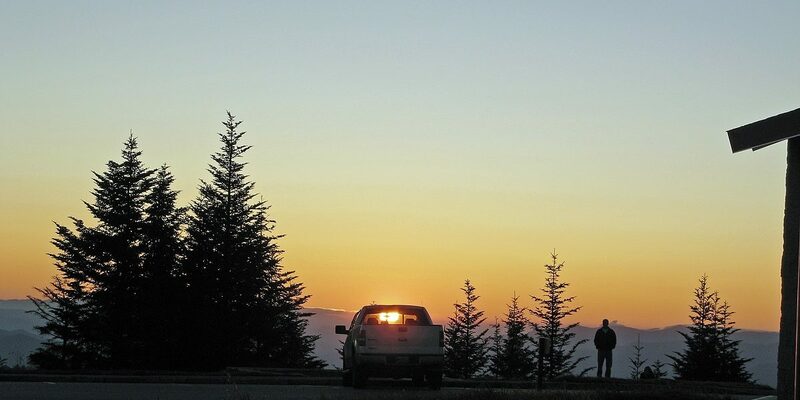 A permit is required for professional photography on the Parkway. A permit is required for assembling in groups larger than 21 people. 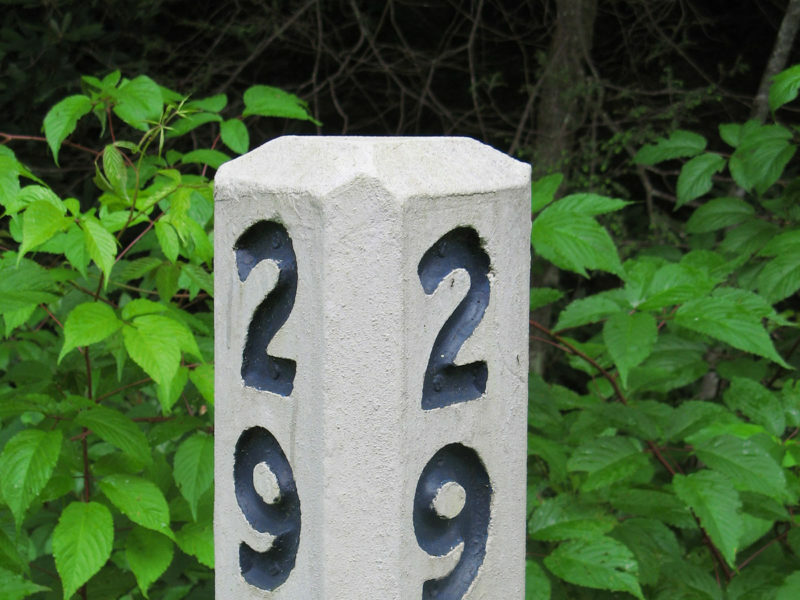 Along the Parkway, you will observe numbered Mileposts. Spaced a mile apart, they help chart your progress when looking for an Access Point or Point of Interest. 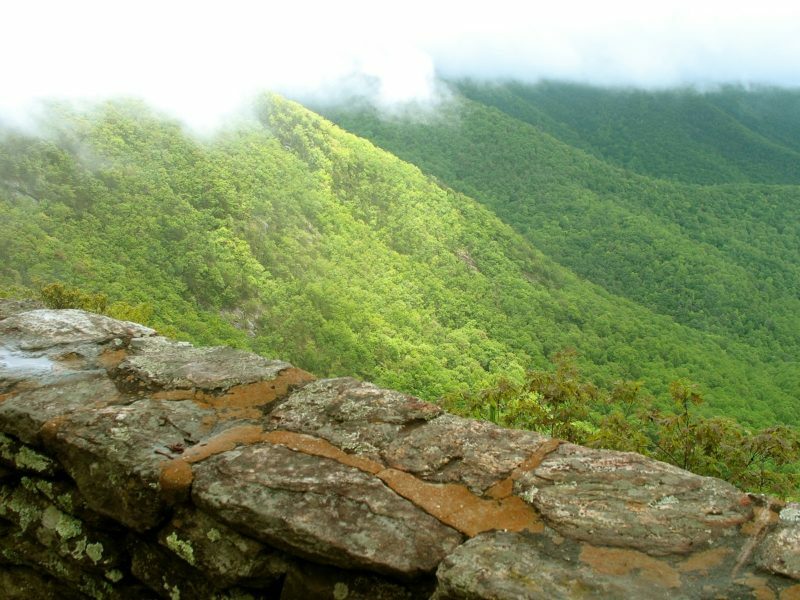 The zero Milepost marker is in Virginia at Rockfish Gap, immediately south of Shenandoah National Park, and each mile is numbered progressively southward on the Parkway to its endpoint in Cherokee, NC at Milepost 469. Dogs and other pets must be on a leash or under physical restraint at all times while in the Park. The territorial instinct of dogs can lead to fights with other dogs on the trail. Dogs also frighten hikers and chase wildlife. If a pet cannot be kept under control, it should be left at home. 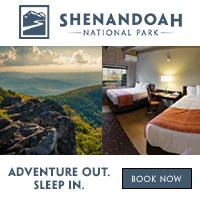 Camping on the Parkway is permitted only in Park campgrounds or designated back-country sites. 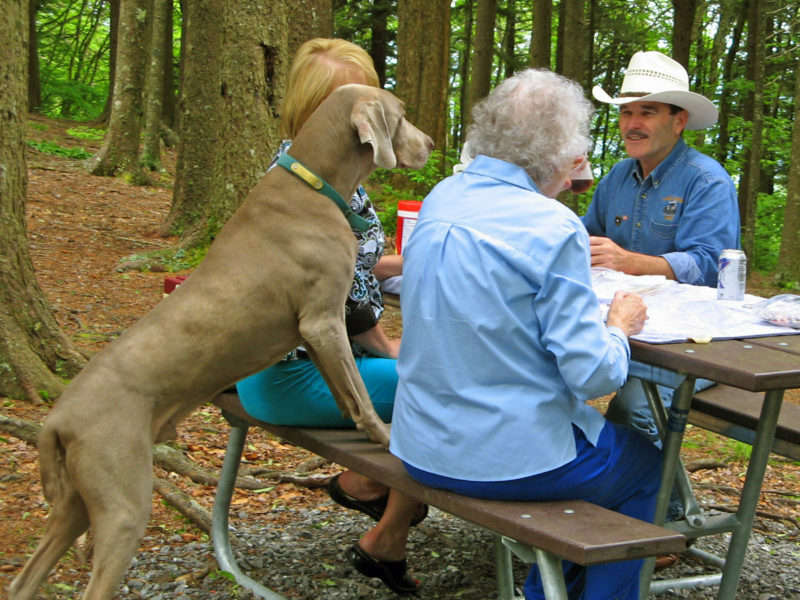 Reservations are available for many Park campgrounds and back-country sites. 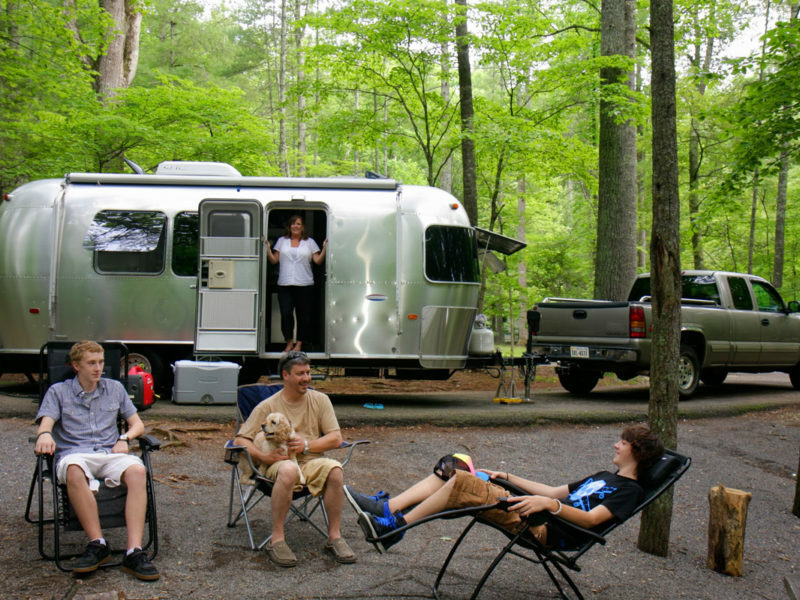 Many privately owned campgrounds can also be found nearby. Be alert for wildlife. Deer and other animals may dart in front of you. Be on the lookout for pedestrians, as hikers may cross the road to reach trailheads. Many bicyclists frequent the Parkway and move at a slower pace than cars. Be aware of motorcycles at all times. 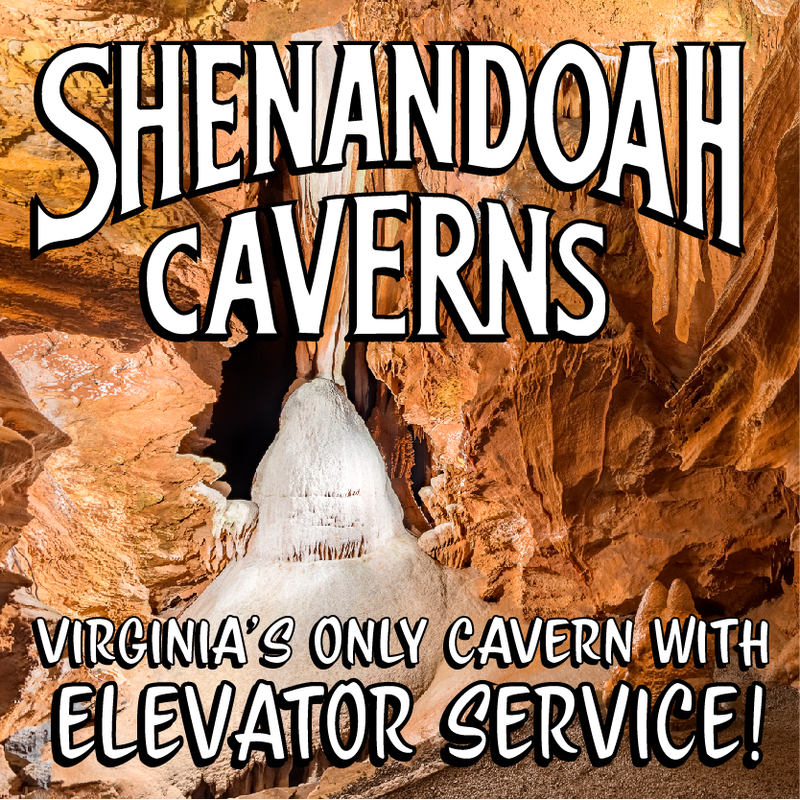 Slower traffic will often occur when entering and exiting at overlooks and Access Points. 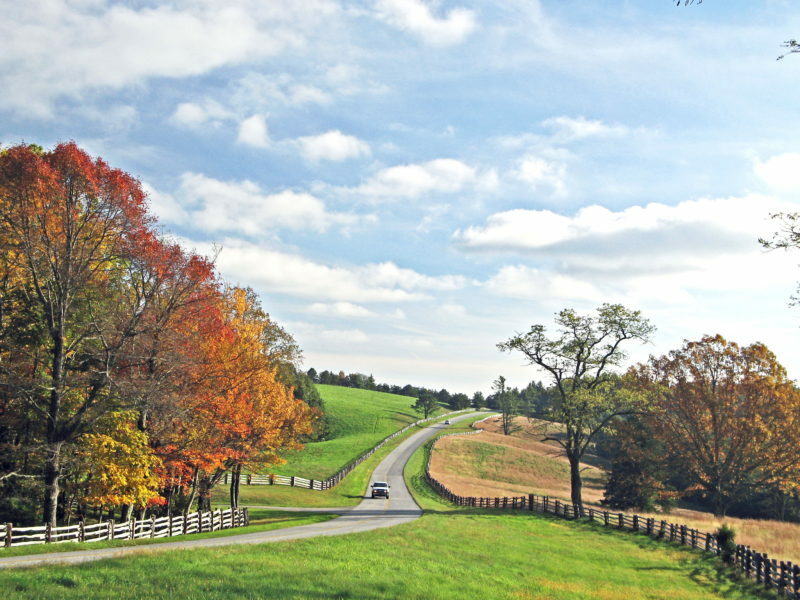 The Parkway was designed for leisurely motoring. Take your time and discover the grandeur of this special place. Hiking shoes or boots are recommended. Steep and rocky areas and slippery stream crossings require extra attention and careful footing. Even for trails marked “easy,” it is advisable to wear flat or rubber-soled shoes for comfort and good traction. Wearing sandals, flip-flops or high heels can result in accidents. Sudden changes in weather are common in these mountains. Even in mild seasons, rapid dips in temperature and unexpected thunderstorms frequently occur. At higher elevations, the wind and temperature can carry a surprising chill. Be prepared for weather changes by bringing layers of suitable clothing. Stay on established trails. For your safety and the protection of the resources, use the trails provided. Shortcutting at switchbacks causes soil erosion, disfigures the trail, and makes it difficult for other hikers to find their way. Take advantage of log walkways, steps, or other trail construction – these minimize human impact on the natural environment. Do not drink the water in streams or springs. Bacterial diseases can be contracted by drinking untreated “wild” waters. Lock valuables in the trunk of your car or take them with you. Use extra vigilance when driving in fog and rain. Slow down and turn on your headlights. A little caution will help assure that inclement weather only dampens picnics and temporarily impairs the scenic views. Some areas of the Parkway are outside mobile and WiFi reception. 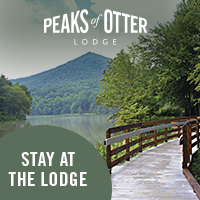 Download the free Blue Ridge Parkway – Travel Planner App for constant access to maps and information even when you’ve traveled outside cell range. If in an accident, try to prevent others from becoming involved by using reflective warning devices or flares, or by positioning someone beside the road to flag oncoming vehicles. Please report uncontrolled fires, safety hazards, accidents and emergencies by calling 911. 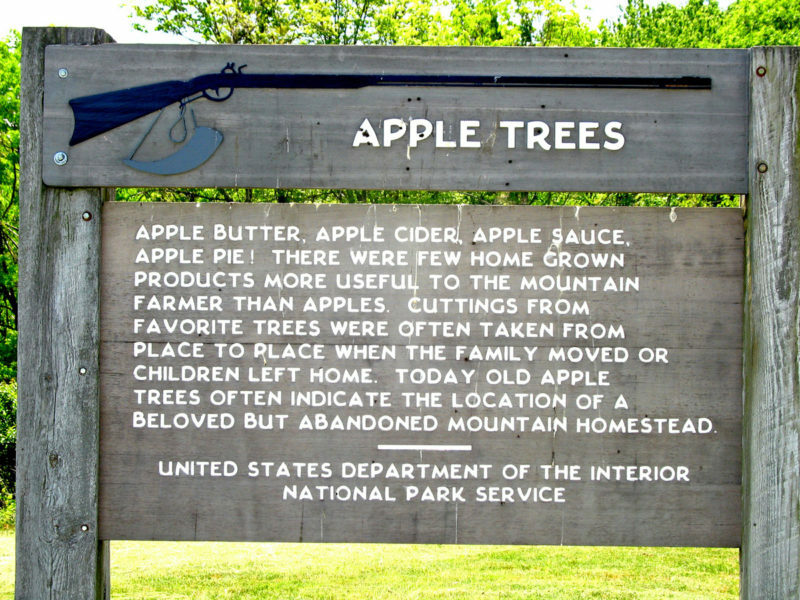 You will find these signs emblazoned with the squirrel gun and powder horn symbol at many overlooks and historic sites along the Parkway. These signs provide additional information about your surroundings. Visiting waterfalls is one of the favorite pastimes along the Parkway. 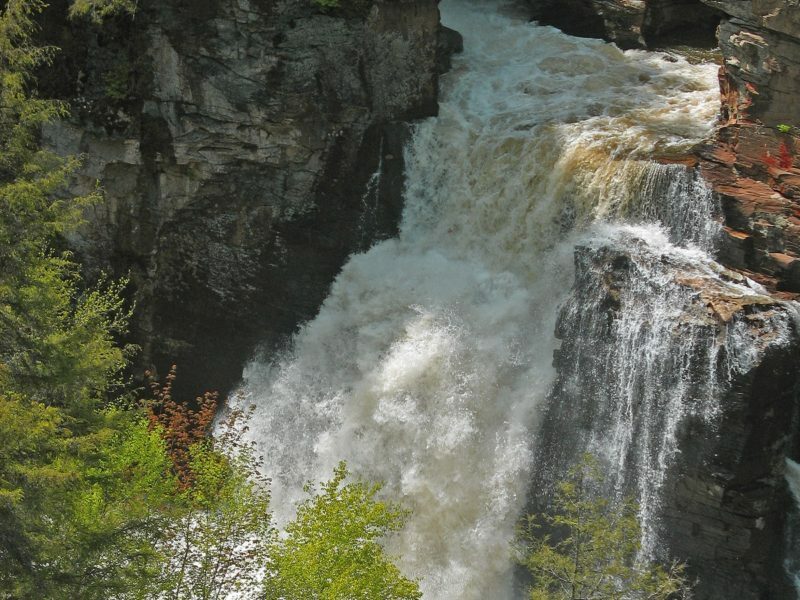 There are numerous falls accessible by trails along the length of the Parkway. Breathtaking as they are, please exercise caution near waterfalls. Watch small children and do not climb on rocks or get in the water near waterfalls. You don’t have to be at an overlook to stop and enjoy the scenery. Beautiful as it all is, it’s best to keep your eyes on the road if you’re the driver. But there are plenty of places to stop and look a while or take photos. Unless otherwise posted, parking is permitted along road shoulders. 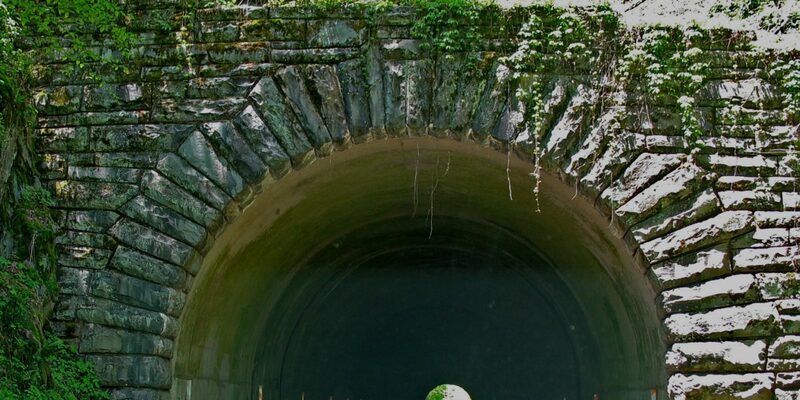 There are a total of 26 tunnels on the Blue Ridge Parkway. 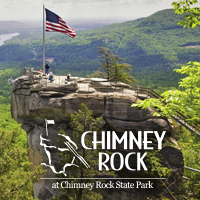 The lowest clearance of any tunnel or bridge over the Parkway is at the South End between Route 19 and terminus at Cherokee, NC (Milepost 469). It is 10’6”.